Seventy-one sales transactions were recorded in Burj Khalifa , the world’s tallest tower in 2012, with two transactions topping Dh45 million, according to information provided by Reidin.com to Emirates 24|7. The two biggest transactions registered with the Dubai Land Department ( DLD ) were of Dh45.42 million and Dh45.07 million with price per square foot of Dh4,000 and Dh3,969, respectively. 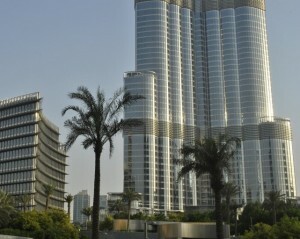 Average selling price over the year ranged between Dh2,970 and Dh4,602 per square foot. 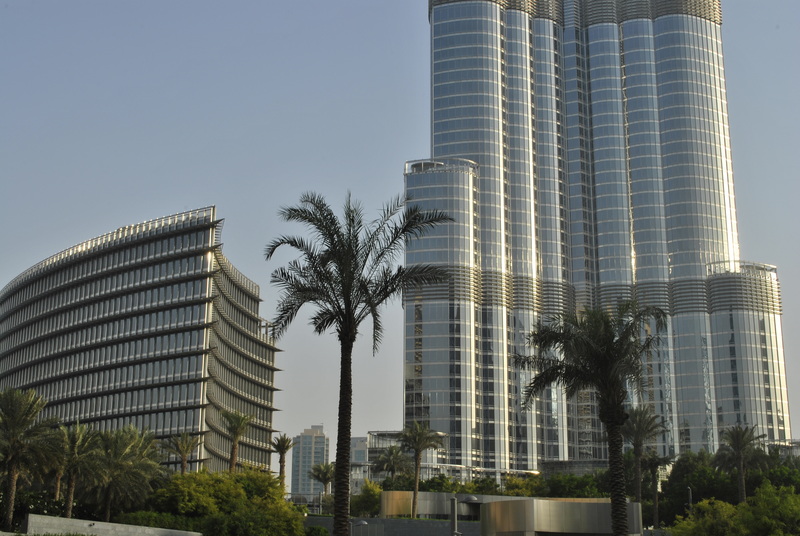 The DLD does not specify the transaction category– residential, office or service apartments — for the tower, but puts them in the multi-use category. Therefore, it is difficult to state whether these transactions have been for commercial or residential units. Real estate agents, however, say most of the transactions have been for residential units, while office sales have been limited.